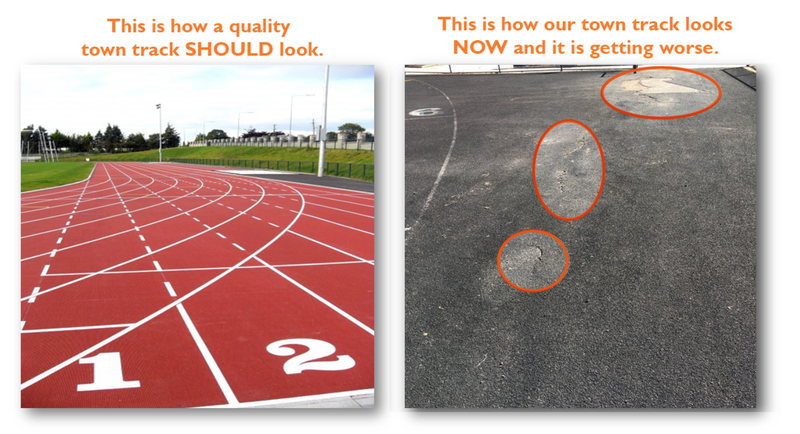 Help Us Rebuild the Wilton Town Track! Wilton Back the Track Organization has partnered with Give Lively to securely process your online donation. This transaction will appear on your credit card statement as "Wilton Back the Track Organization". This transaction is subject to Give Lively's Terms and Privacy.